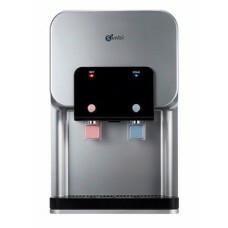 Countertop filtered water dispenser. Ideal for residence and office use. Τhe key to health and well-being!